I love my shirt! Thank you soooooo much! I wore it during “our” birthday week and I have been rocking it around town! 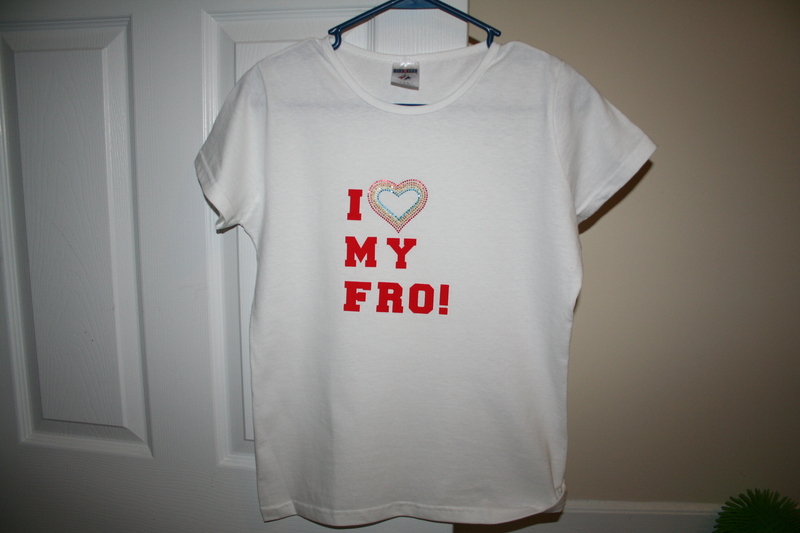 I’ve gotten many compliments…of course along with the fro!